As you can see, the “control your own destiny” group of NIU, Ball State, Buffalo, and BG are sitting in the driver’s seat at the moment. After Wednesday, either BSU or NIU will need some help to make it to Detroit. For Ohio and Toledo, they need help already and much of it relies on the outcome of tonight’s and tomorrow’s contests. 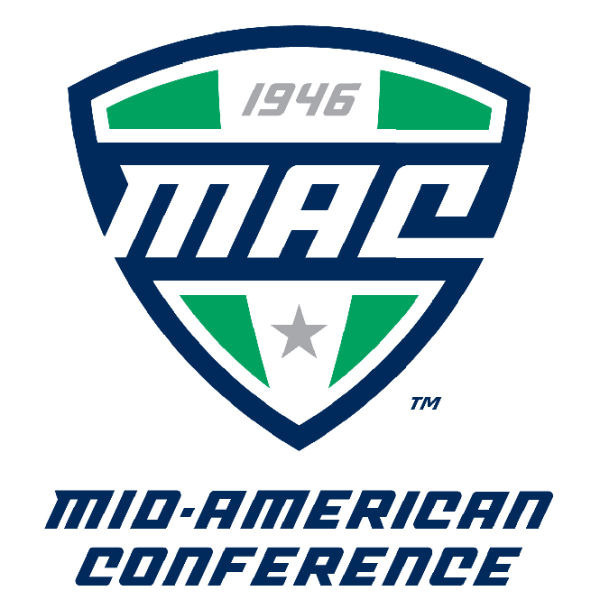 Leave it to the MAC to make it interesting this late in the season.